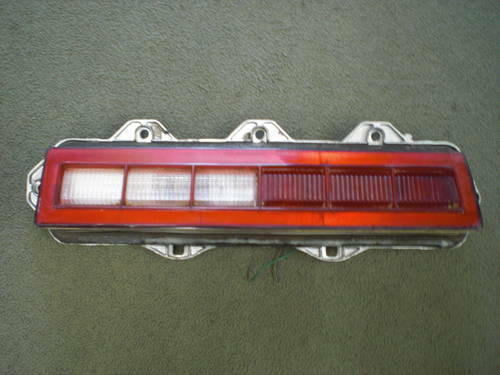 Passenger side Chevy Mailbu tail light in great condition! 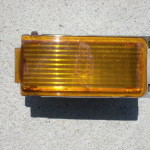 Tail light fits 1976 to 1977 Chevy sedan and coupe vehicles. For more information please call us at 404-289-1315 or visit our store location at 3984 Glenwood Rd.Decatur, GA 30032. 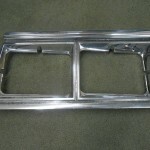 Also visit our website at www.turnkeyauto.com. 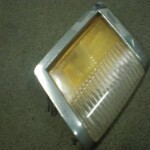 We look forward to servicing you soon ! 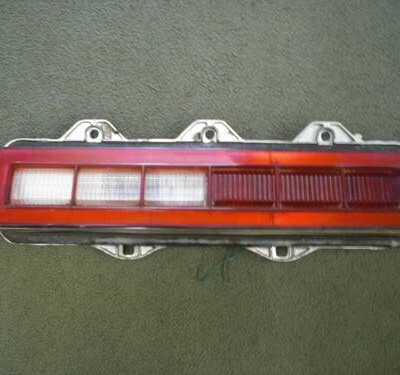 Be the first to review “1977 Chevy Malibu Used Tail Light – $75” Click here to cancel reply.